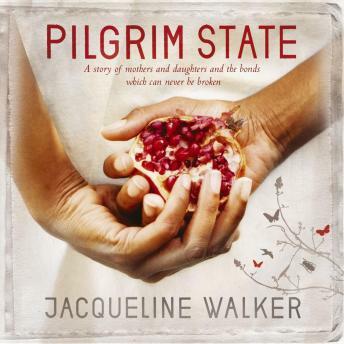 PILGRIM STATE is a stunning memoir which tells the story of Dorothy Walker - equal parts beautiful, headstrong, brave and tragic. Her life is lovingly recreated by her daughter Jacqueline in homage to the remarkable woman she was. In the haunting opening pages, set in Pilgrim State mental facility in New York State in 1951, Dorothy has been forcibly sectioned and is battling to keep her children and her sanity. She will struggle all her life to retain both. Dorothy and her children return to Jamaica before finally making a home in post-Windrush London in the early 60s. Dorothy and her children face prejudice and loss but are bound by incredible love and their unique sense of family. This will prove to be Dorothys greatest gift. Stories like PILGRIM STATE dont come along that often. And when they do you recognise you have something very special. And when a voice is this strong and original, you stop to listen. PILGRIM STATE celebrates place, the life-affirming nature of family and the bonds between mothers and daughters that can never be broken. The story is haunting and powerful and speaks for generations of women, resonating long after the story ends. Jacqueline Walker has done her mother proud.